Shepherd Prewett attorneys represent clients in all aspects of the litigation process in state and federal courts and arbitration proceedings, both in Texas and in other jurisdictions. At Shepherd Prewett PLLC, our attorneys understand that achieving a good result in the trial court means being able to hold onto that result on appeal. Shepherd Prewett PLLC’s attorneys provide representation to licensed professionals facing administrative proceedings and regulatory and licensing challenges before various entities, including the State Bar of Texas, the Texas Medical Board, the Texas Real Estate Commission, and other licensing and regulatory agencies throughout the State of Texas. 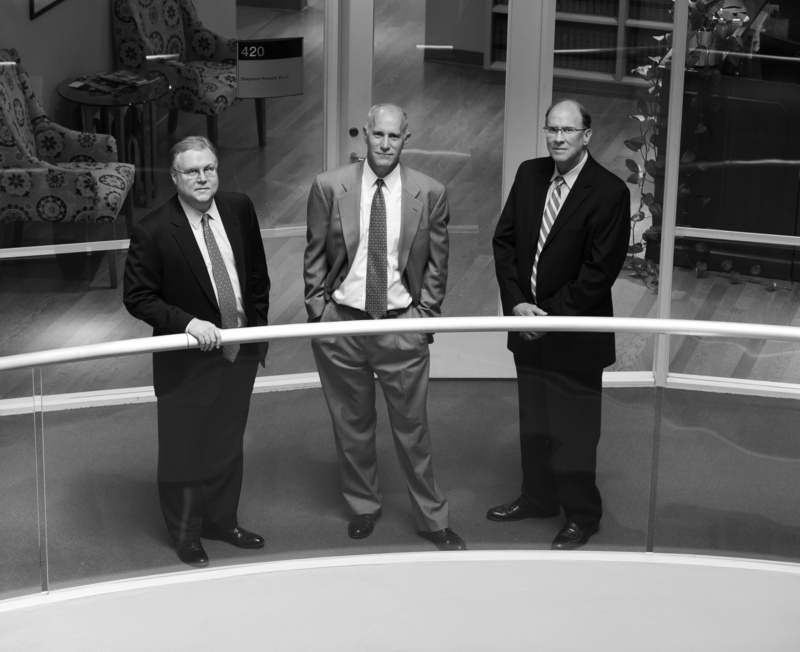 Shepherd Prewett PLLC is a Houston-based litigation boutique founded in 2015. While small—numbering only four attorneys—the firm is well equipped to handle all types of civil disputes. The firm’s practice areas include a range of civil litigation and appellate matters, as well as representing licensed professionals in grievances and official proceedings. Shepherd Prewett PLLC’s attorneys have decades of combined experience in handling commercial disputes, oil and gas litigation, professional liability and malpractice claims, personal injury cases, appeals, arbitration, and licensing and regulatory challenges. The attorneys at Shepherd Prewett PLLC have a reputation for working closely with each client to achieve optimal results in each case, whether through the mediation or arbitration process, in the trial and appellate court, or in an official proceeding.